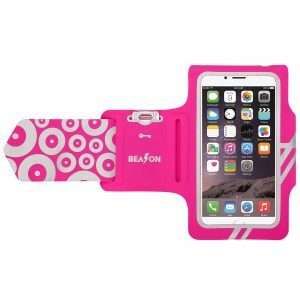 BEASON iPhone 6/6s(4.7”) Running Armband is a Must-Buy! You are here: Home / Featured Products of the Week / BEASON iPhone 6/6s(4.7”) Running Armband is a Must-Buy! 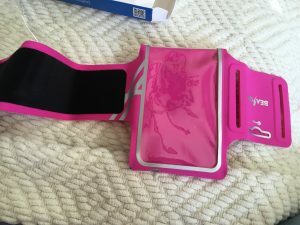 I was looking for an arm band that I could use for my iPhone 6 so I was quite thrilled to be able to check this one out. I like that it is very comfortable and that my iPhone fits easily into it. Another big plus is that it has a key pocket which is perfect for when I want to go out walking and I can have my house key with me. You can also use it for a card or cash and it’s kind of hidden. I also like that it is adjustable and light weight. 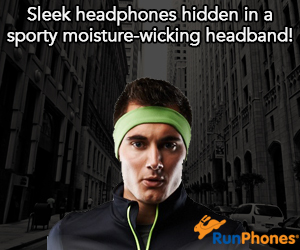 This one really is a must-buy for anyone who likes to go jogging, running or walking! I like to have my cellphone handy and I also love to listen to music on my phone when walking. I also love that it is water resistant. I highly recommend! You can purchase on Amazon.com at http://www.amazon.com/dp/B01DBV8KIS. 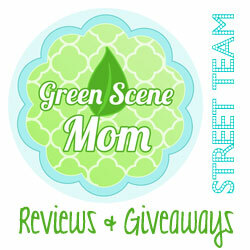 Self Disclosure: I received a free or heavily discounted item in exchange for an unbiased review.